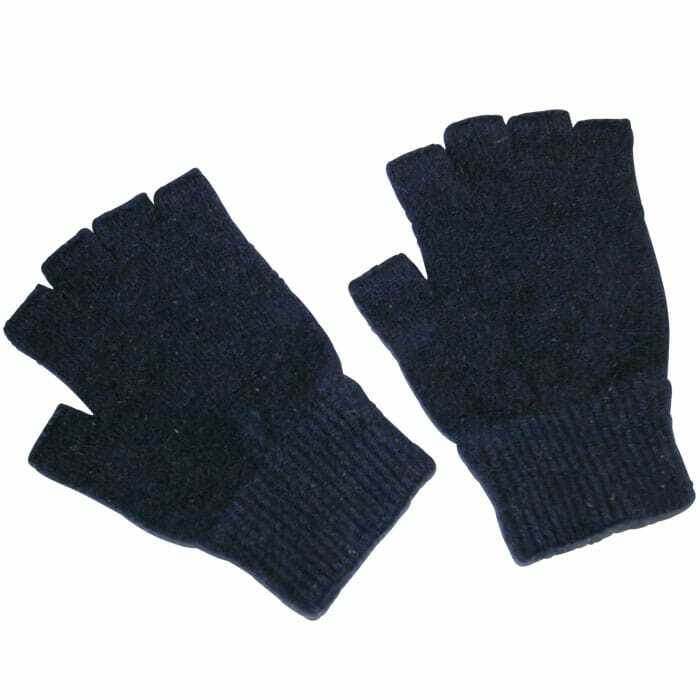 Product code: MX103 Categories: Accessories, Accessories, Ladies, Mens. 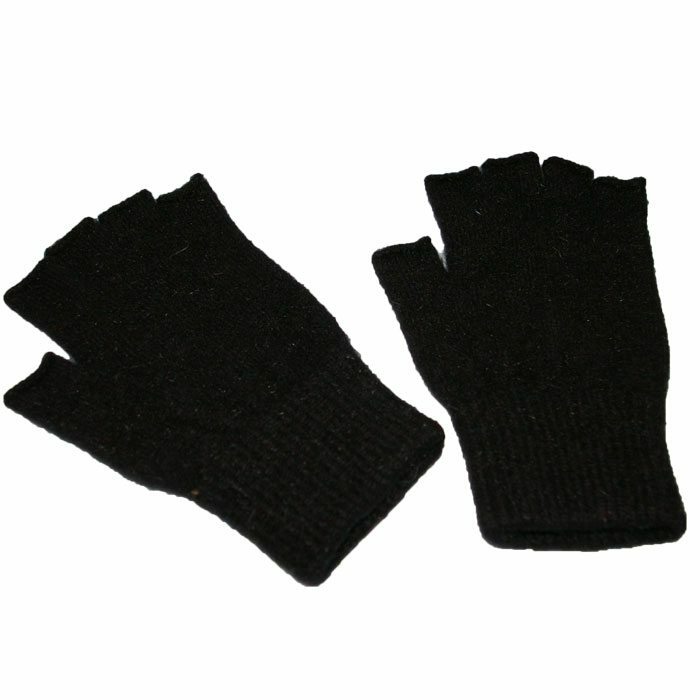 Made by MKM in New Zealand, these possum merino fingerless gloves have been designed for active use being hard-wearing and 35% warmer than cashmere. Available in Twilight, Black and Berry. Made by MKM in New Zealand, these possum merino fingerless gloves have been designed for active use and to combat the elements. 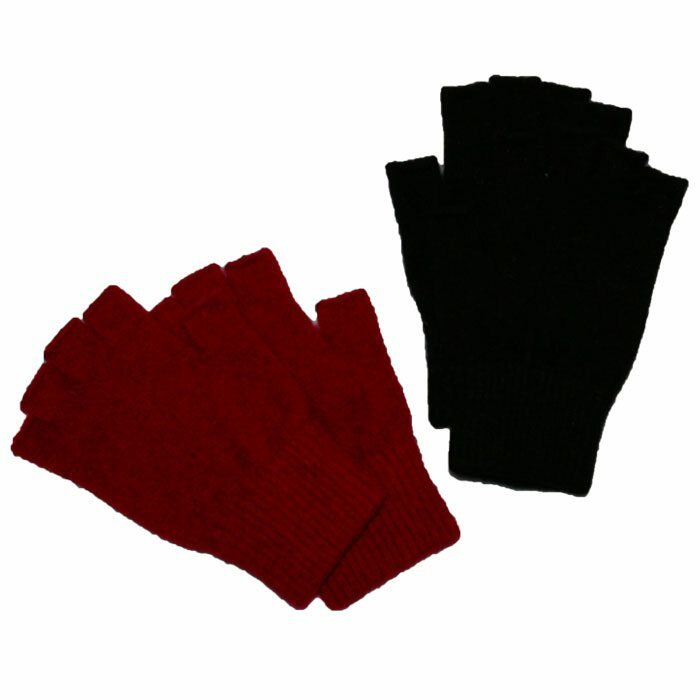 Exceptionally hard-wearing, these fingerless gloves are 55% warmer than merino and 35% warmer than cashmere, made from a durable blend of 30% possum fur, 60% merino wool and 10% nylon. Available in Twilight, Berry and Black in sizes S – L.